Introducing New Zealand’s most sustainably produced oyster. the smell of fresh ocean spray accompanied by a creamy-textured meat that has notes of citrus and a fresh cucumber finish. 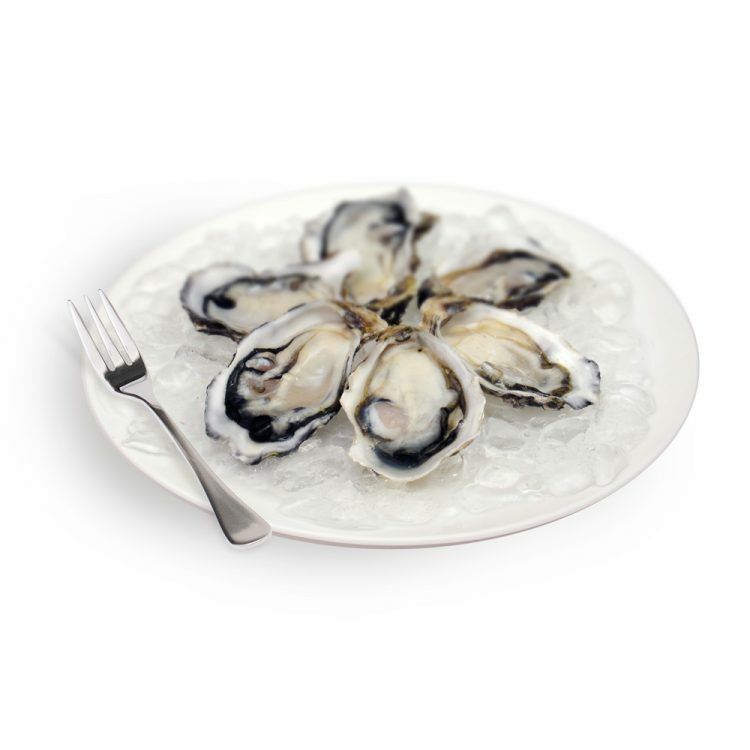 The oyster is perhaps the best kept secret of New Zealand gastronomy and at the forefront of the country’s naturally grown New Zealand oyster (Crassostrea gigas) production is the organic Kaipara Oyster. Produced exclusively by a 2nd generation family-run oyster operation, the new Kaipara Oysters are already considered by many seafood experts to have no peers in terms of their meat quality, presentation, safety and, most importantly, their sustainability. New Zealand has a well-earned reputation for best-practice aquaculture production, acquired over several decades of initiating groundbreaking production methods. The new Kaipara farm has taken this distinction onto another level by developing new and innovative ways to ensure each and every aspect of its operation is conducted in the most sustainable manner possible. 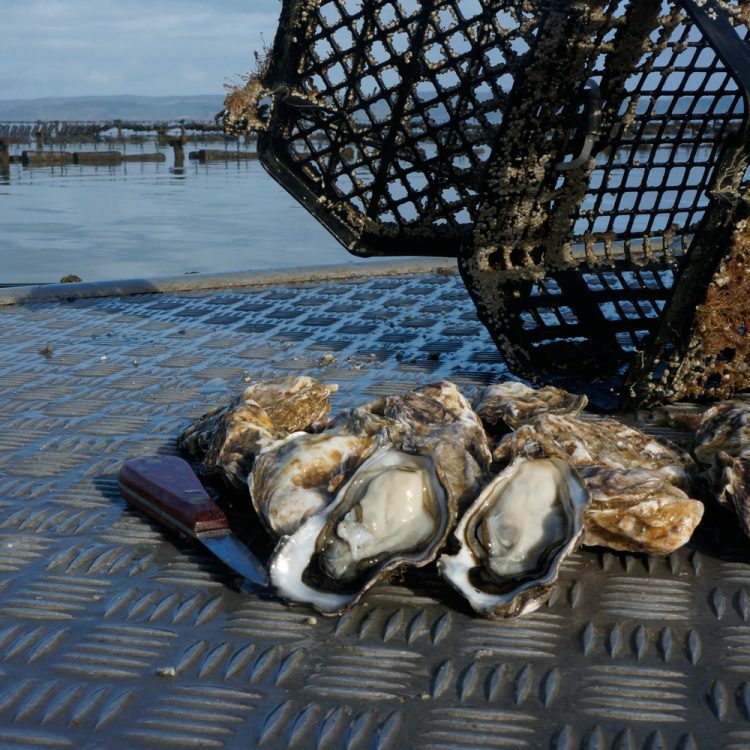 Meanwhile, the strong currents and pristine waters in the outer Kaipara Harbour, the body of water in which the oysters are grown and from where they take their name, ensure these shellfish are packed with flavour. And for the first time, Kaipara Oysters are being made available to international foodservice and retail outlets. They are specifically produced for raw consumption.